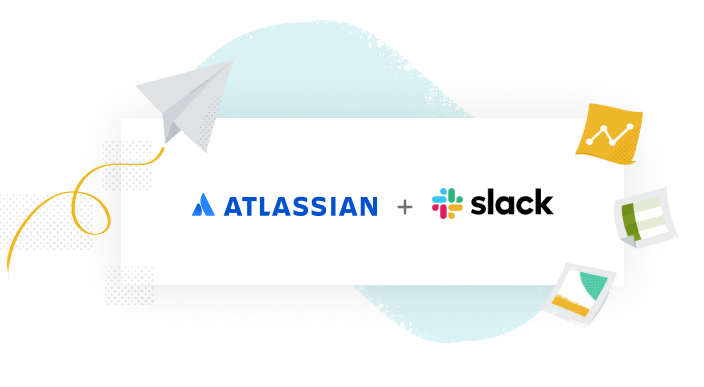 Atlassian and Slack have forged an exciting new partnership. We’re officially welcoming Hipchat and Stride users to the Slack family. Hipchat users can bring their archive with them to Slack. 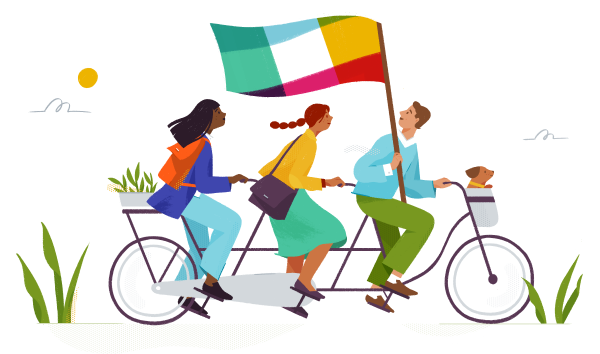 Simply export your data from Atlassian, then use Slack’s import tool to choose which users, rooms, and messages to bring into your Slack workspace. Stride users can easily bring their archive of Stride data to Slack. 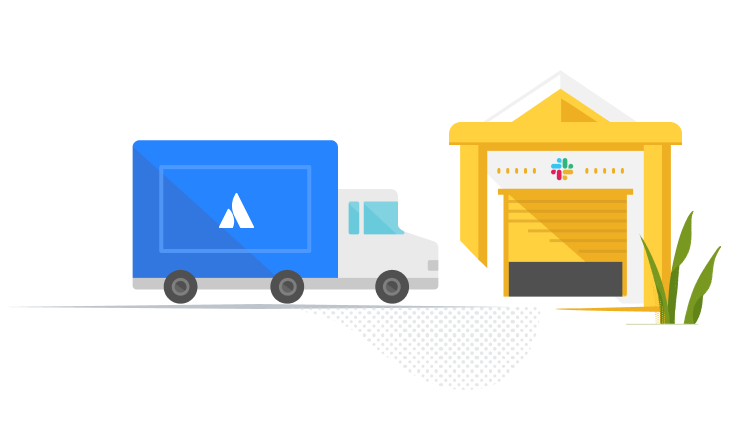 Simply export your data from Atlassian, then use Slack’s import tool to choose which users, rooms, and messages to bring into your Slack workspace. 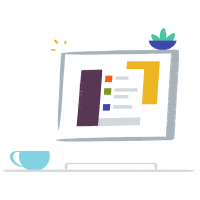 Slack already integrates with many of the Atlassian products you know and use, like Jira, Trello, Bitbucket and Confluence. New integrations between Slack and Atlassian are coming soon. 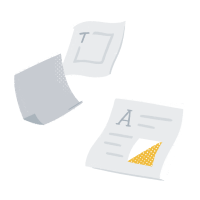 With the Jira Cloud app, you can work through issues in Slack by subscribing to notifications on key matters and pulling in deeper contextual information when needed. Enable rich notifications, with updates on tasks and stories; mention an issue key and get details; employ simple filtering that lets you control the channels, projects, issue types and more that send notifications. The Trello app lets you easily add new Trello cards to boards, attach Slack conversations to cards, change dates, and more right from Slack. Pasting a Trello link into a Slack channel will automatically display information like members, comments and more. 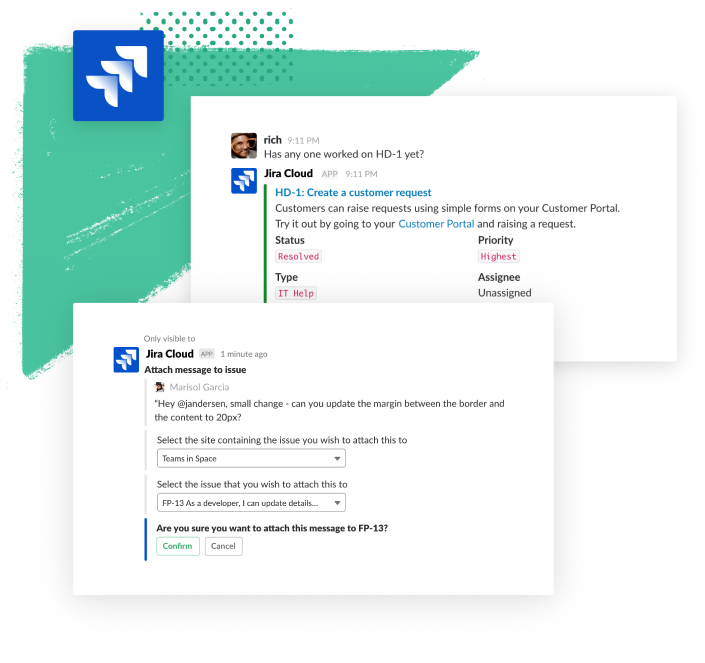 The Bitbucket Cloud app for Slack lets your team get contextual information about your code repositories and take action without leaving your channel. 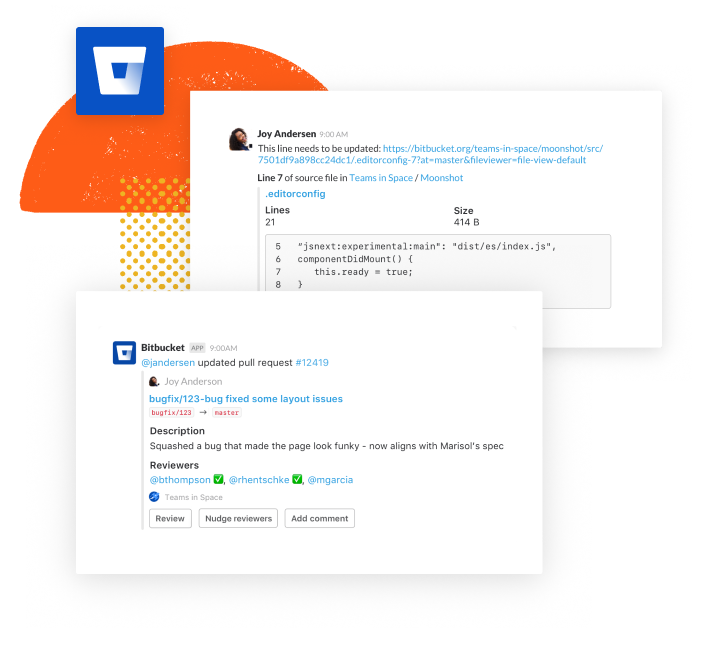 With Bitbucket chat notifications you can perform key Bitbucket actions including: send a friendly "nudge" to a teammate about an overdue pull request; create, merge or comment on a pull request; share code examples with inline snippets. 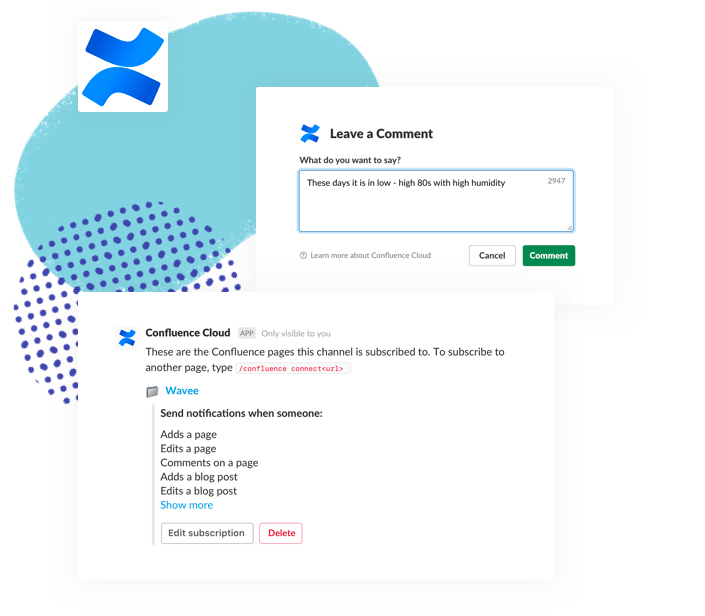 The Confluence Cloud app for Slack gives you one place to stay up to date on work that's happening in Confluence, straight from channels in your Slack workspace. 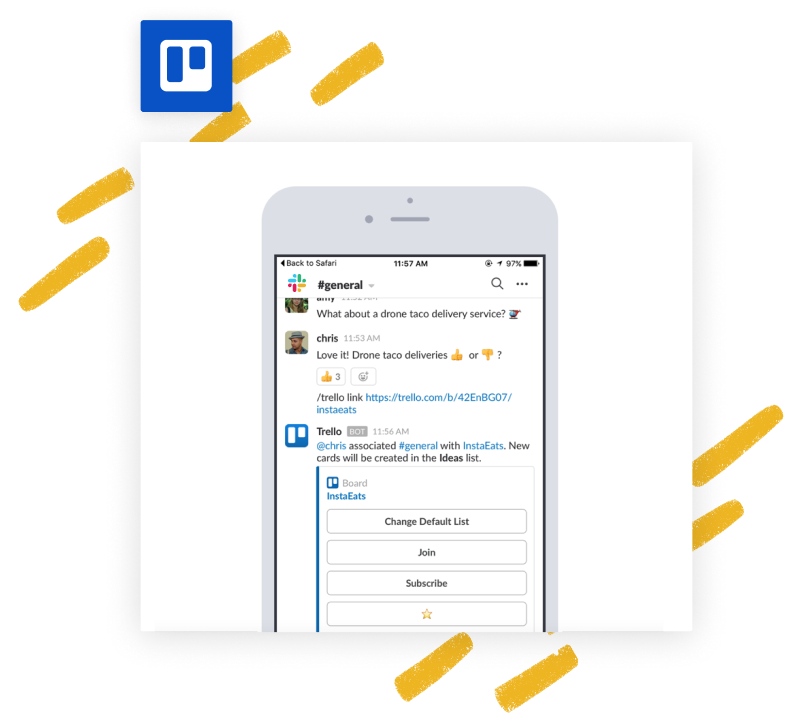 Keep interactions with your team productive with contextual and actionable notifications for changes across spaces, pages, blogs and more. You can even reply to comments or like a page without ever leaving Slack. Learn the key differences between Hipchat/Stride and Slack, as well as some tips and tricks to help you get started. Get details on how to migrate your team's archives and set up your Slack workspace for success. Discover how to simplify and automate your team’s effort to stay aligned, coordinated, and productive. 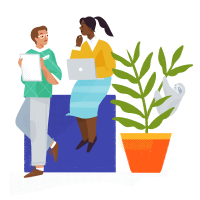 If you’re a developer who’s been building on the Atlassian platform, either just for your team or to put an app in the marketplace, we’d love to get to know you at an upcoming Slack developer meet-up. Still have questions about Slack? Read more about Slack, including our features, security, and our enterprise solution. You can always contact us for additional information.